rule to our interactions with our customers, and this is something that sets us apart from the competition. The city is very interesting for a number of different reasons. It was occupied by Native Americans originally, and this is where its name originates. Part of Rutgers University is within the city limits, so they are fantastic higher education opportunities readily available, and the school is a major employer. It is truly a fantastic place to live, and we enjoy working with locals. If you are in Possumtown, Riverview Manor, Town Center, New Market, or anywhere else in Piscataway, New Jersey, a Landa pressure washer resource will always be just a stone’s throw away. If you already own an electric pressure washer, you should certainly maintain it properly so that it will function optimally at all times. We can provide preventative maintenance, and we are also Landa Karcher power washer repair experts. Our technicians are factory trained, highly skilled professionals that take a lot of pride in the work that they do. Their vehicles are equipped with all the necessary parts, so they can get the job done if you ever need a power washer repair. A lot of businesses utilize high pressure washers on an ongoing basis, but there are others that need pressure washing occasionally. 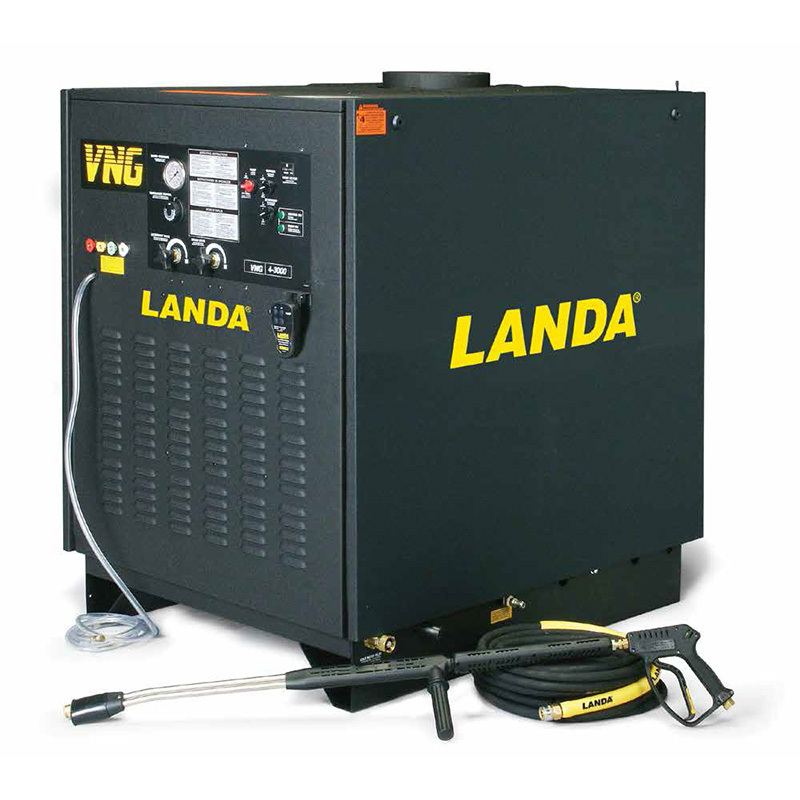 If you are part of the second group, and you do not feel as though you would like to purchase a Landa Karcher power washer, we can be engaged to handle your heavy-duty cleaning chores. And if you are a homeowner, you don’t have to feel left out. We also provide pressure washing services for residential customers in Middlesex County. 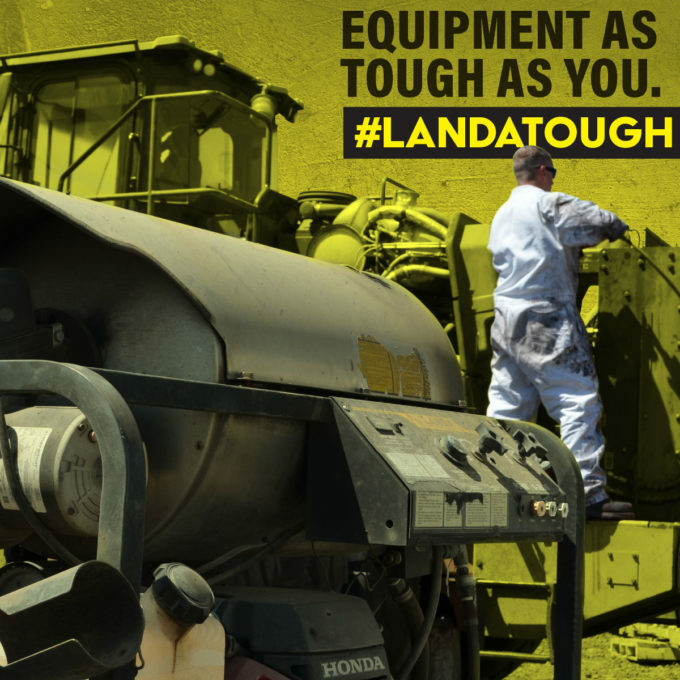 The Landa Karcher power washers that we source are second to none, and our technicians in the field are the best in the business. As we touched upon in the opening, we also provide world class service from the first moment that you reach out to us. If you would like to speak with one of our Piscataway, New Jersey electric pressure washer specialists, we can be reached by phone at 732-919-0800.